Pug is going on a seafaring adventure. He's had jam tarts for breakfast. He's wearing a smart sailor suit. There's just one problem. Pug is afraid of the water! 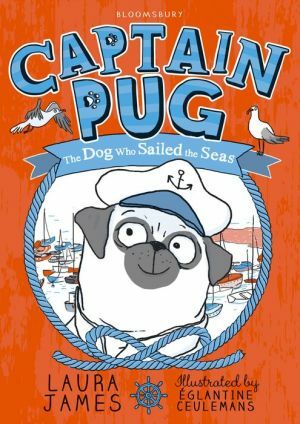 Captain Pug is the first book in a glorious new illustrated series for fans of Claude and Squishy McFluff.